In 2011, after a lengthy struggle, South Sudan became the world’s youngest independent nation. The area and its people had endured a brutal colonial conquest followed by a century of deliberate government neglect and racial oppression. Sudan’s war of liberation—although victorious—resulted in many negative economic consequences, especially in rural areas dependent upon humanitarian aid. The violent aftermath of independence has resulted in looting, raids, and massacres in some regions. 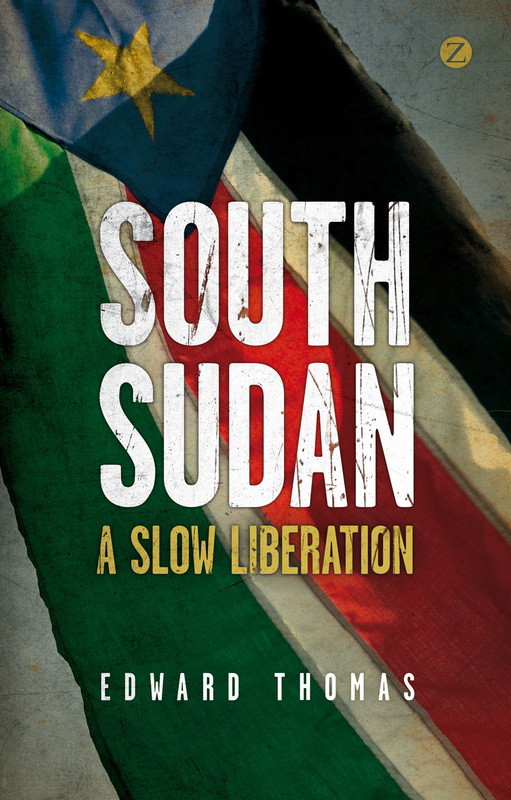 South Sudan: A Slow Liberation examines these problems and provides a revealing, multi-layered description of the current state of the country. Looking specifically at the Jonglei state, South Sudan’s most mutinous hinterland, Edward Thomas explains how it came to be at the heart of the journey toward state power and liberation and has exemplified South Sudan’s history as a rebel threat to the Sudanese government. Drawing on hundreds of interviews, South Sudan gives a sharply focused, fresh account of the country’s continuing struggle. "This is a remarkable book. It offers a complex and nuanced analysis of South Sudan’s prolonged and troubled march to political liberation." "This is a remarkable book...Several features distinguish this book from other recent books on South Sudan. A major strength, as noted, is Thomas' primary emphasis on South Sudanese works and voices. Another strength is the book's rich historical overview of South Sudan's terrain, diverse people, development, contradictions, and conflicts. From the vantage point of Jonglei, Thomas provides a vivid bird's eye view of the historical continuity of South Sudan's uneven development, political and military contradictions, and resulting ethnoregional conflicts...A Slow Liberation is a phenomenal book and should be read by anybody who desires a serious understanding of South Sudan."